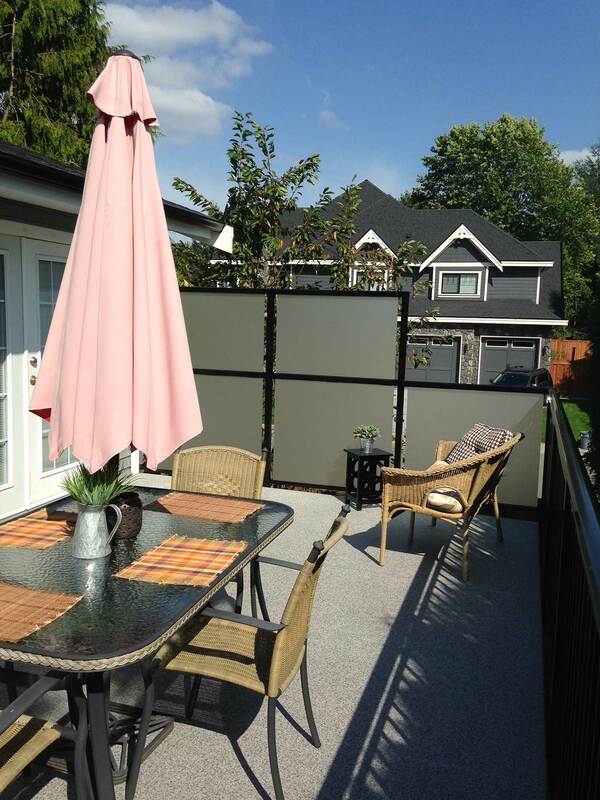 The Lower Mainland is known for it’s beautiful mountains, rivers, parks and ocean. 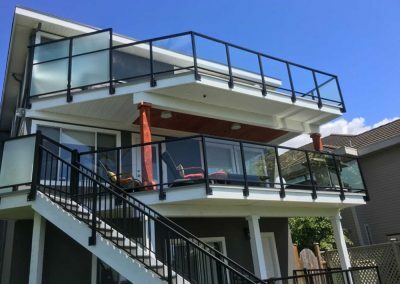 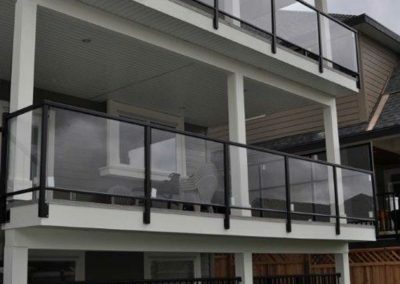 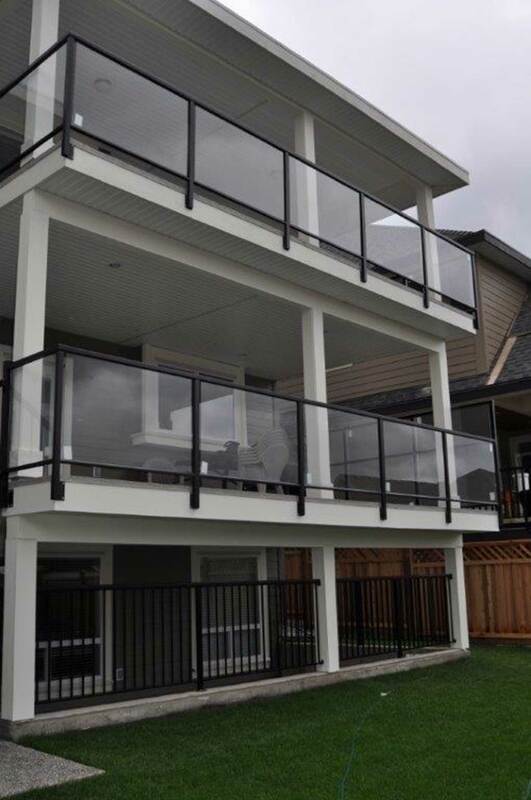 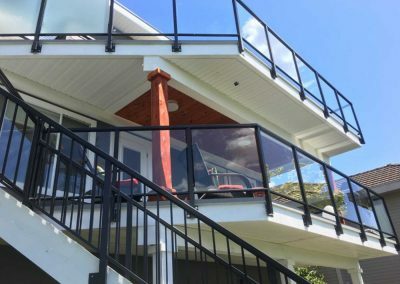 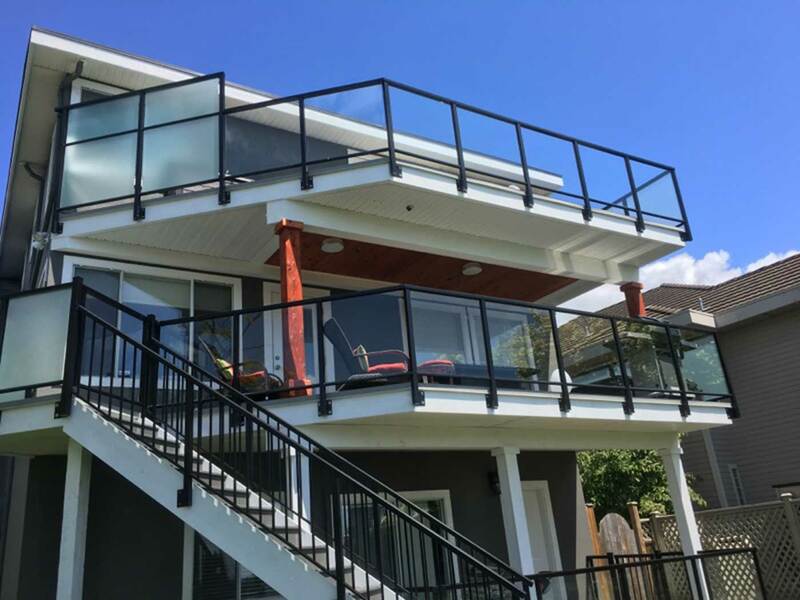 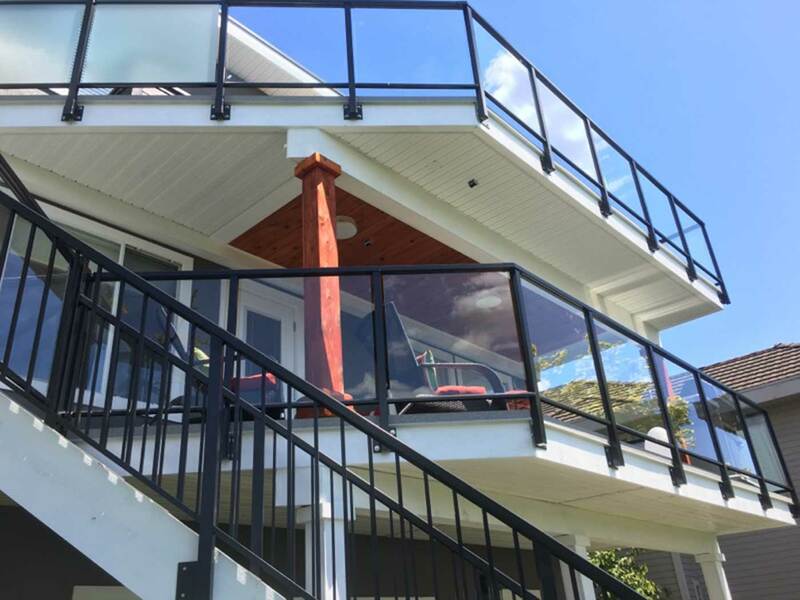 Glass deck railings on your home can help you to take advantage of the beautiful scenery, giving you an open unobstructed view to the outdoors. 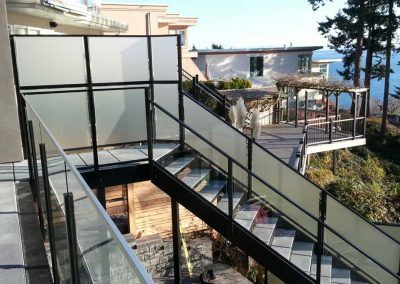 Glass is an extremely safe material, and can be manufactured in a number of ways using both transparent, opaque or textured glass, depending on the look you want to achieve. 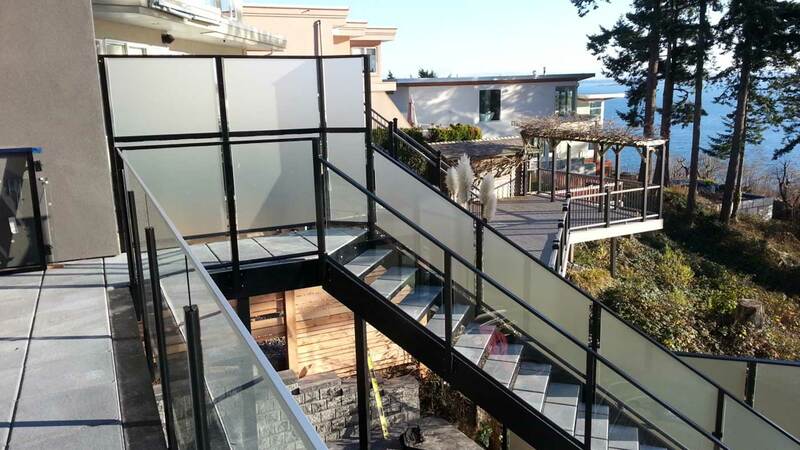 Glass is extremely durable and will age well in our Vancouver rainy weather. 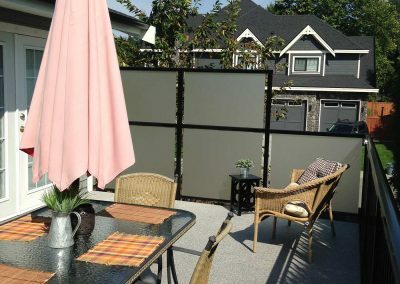 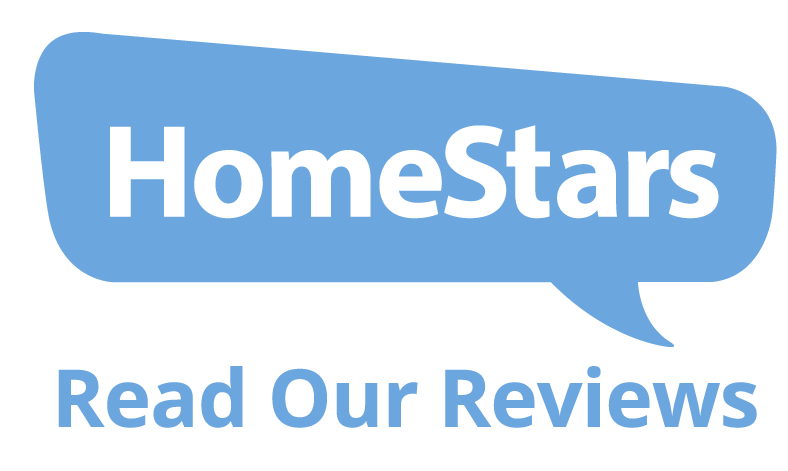 It needs only occasional cleaning with a damp cloth or squeegee, and is virtually maintenance-free.